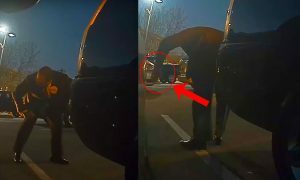 In January, Elon Musk made some controversial and critical remarks about hydrogen fuel cell cars when addressing a group of journalists during a Q&A session in Detroit. 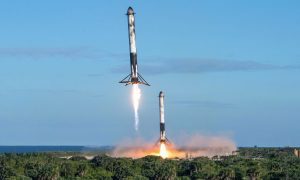 Musk’s comments were pertinent to my reading audience, so I published them as a blog post. I then noticed something peculiar. The post had received hundreds of views from a single country: Norway. In fact, most of the views during a two-day period originated from this icy nation of only 5.1 million inhabitants. During much of 2014, Tesla’s Model S was Norway’s best-selling vehicle. Not best selling electric car, but best-selling vehicle overall. Sales of the Model S have gone gangbusters since its introduction in Norway. In the year and a half since its debut, in the country that’s famous for hosting the 1994 winter Olympics and being home to the popular Netflix show Lilyhammer starring Sopranos veteran Steven Van Zandt, the Model S has been setting records—and pleasing thousands of customers. As reported by New York’s Daily News in April 2014, the Model S outsold Ford’s entire line of cars and sold double the number of Volkswagen Golfs, normally the number one seller in the snowy, narrow country that borders Sweden and Finland. 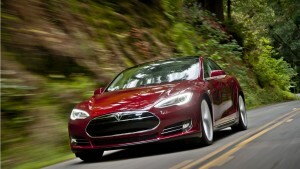 During the same period, the expensive Model S outsold the Nissan LEAF by a margin of three to one. Three to one. This goes counter to basic marketing dynamics, where more expensive products typically sell in lower quantities. Depending on battery configuration and options, the Model S is two to four times more expensive than the LEAF. It seem that the introduction of the Model S helped satisfy a pent up demand for performance-oriented electric cars in the Scandinavian country. As reported in the AID Newsletter (Automotive Industry Data) in September 2013, Elon Musk’s poster child for all things auto electric sold 184 units in its debut month of August 2013. It sold 322 units in September—besting the number two Volkswagen Golf, which sold only 256 cars. Not bad for right out of the gate (and in a nation of fewer than six million residents). EV News Report, in a November 2014 article, reported that Norway’s goal to put 50,000 electric cars on the road by 2017 should be reached sometime in 2015. In the world of government initiatives, exceeding goals is almost unheard of. 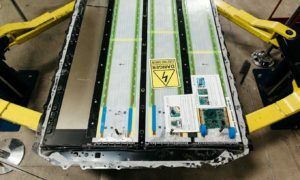 In December 2014, CNNMoney published an article entitled Norwegians Love Tesla More Than Americans that spotlighted the fact that Tesla has sold more than 6,000 Model S sedans in the ironically oil-rich country. This is nearly 10% of the 61,000 all-electric sporty sedans sold globally since its introduction in 2012. Part of the reason is simple economics. Norway’s government has offered steep incentives on battery electric vehicles to motivate its citizens to purchase zero emission cars. “Teslas and other electric vehicles are spared the steep sales taxes that can easily double the cost of a car,” reported CNNMoney last December. Norway’s automotive sales tax can “double the cost of a car.” Imagine that you heard that Tesla was having a 50% off sale on the Model S. Would you be interested? Norwegians are given additional incentives to jump on the electric car bandwagon, including the ability to travel in bus lanes, free parking, and no toll road charges (prices for which range from $0.65 to $20). For those who drive frequently and rack up the miles, especially for a five-days-a-week work commute, these are significant financial benefits and conveniences. 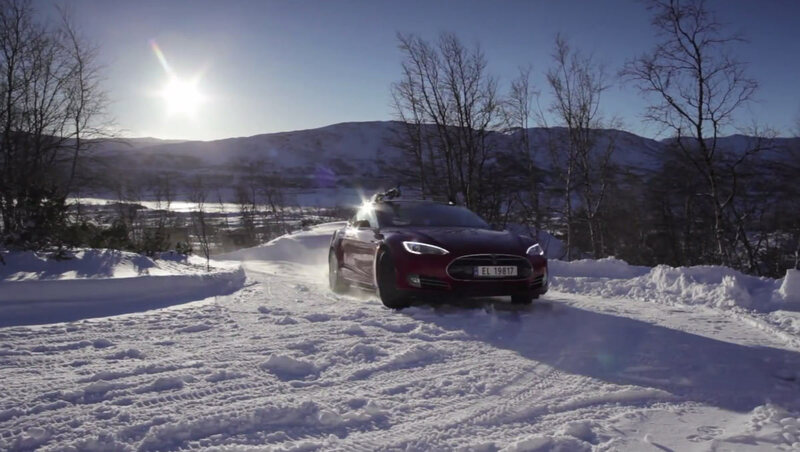 To learn more, I asked Norwegian owners themselves why they purchased a Model S. Most cited good value, inexpensive or free fuel (from home electricity or Tesla-supplied charging stations), exceptional driving range, and good handling in winter weather. 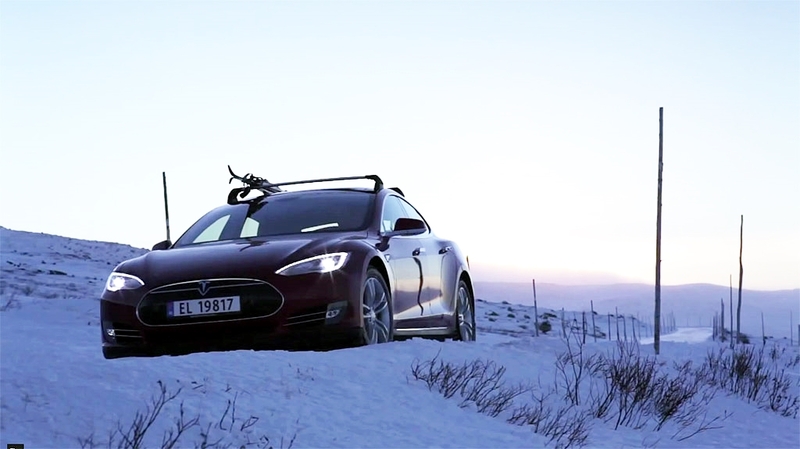 The Model S (in both 60 kWh and standard 85 kWh battery configuration) features a 48/52 front-to-rear weight distribution, making it a well-behaved rear-wheel-drive vehicle in rain or snow—critical in a northern climate like Norway. The top-shelf P85D, of course, features all-wheel-drive, making it even more adept in foul weather. 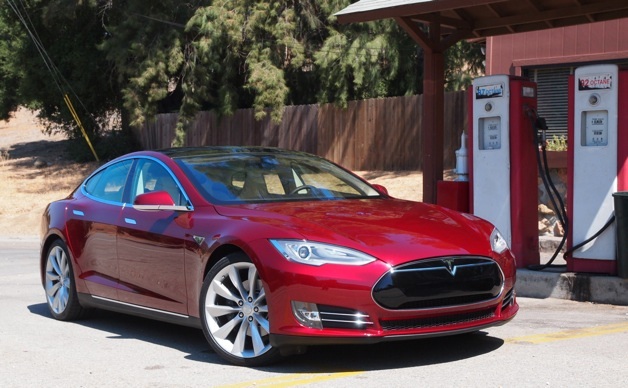 “The total cost of ownership of my Tesla matches my previous car, a Toyota Prius. No fuel cost (not even electricity), no service, cheap insurance. 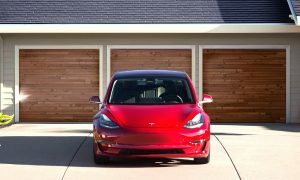 Tesla is cheap compared to other cars in the same class,” said Marius Gromit Nedregård, an engineer living in Oslo (the nation’s capital and largest city). Of course, one can’t discount the fact that gasoline is very, very expensive in Norway. In fact, as of February 2, gasoline in the country was selling at nearly four times the price in the United States, or more than $7.50 per US gallon. That’s no small incentive for Norwegians to dump gas-guzzling piston pumpers and adopt battery electric cars. Arne Inge Dyrdahl, owner of a taxi company in Trondheim, cited saving money by not having to purchase gasoline as one of the primary benefits he gains from Model S ownership (he drives about 60,000 kilometers, or more than 37,000 miles, a year). “For me, tolls and fuel, if I only charge at home, saves me about 75,000 kroner [$10,000 USD] a year. 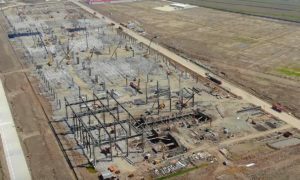 More if I use Tesla’s free Superchargers.” Dyrdahl is anticipating delivery of his second Model S, a P85D, in March and has two Model Xs reserved. Another reason for consumers in the country to consider a Model S is the healthy—and growing—network of Tesla Supercharger stations. Norway’s network of the fast-charge depots is currently populated by 21 such stations, available free of charge to all Model S customers (except those who purchase the entry-level 60 kWh model sans the “Supercharger Enabled” option, which is priced at $2,000 in the States). 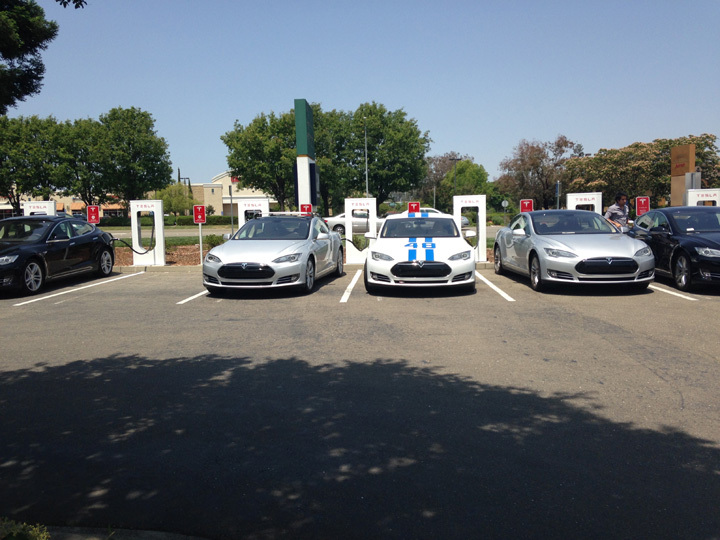 All other Model S owners, if they live near one of these charging stations, get to enjoy free power for the life of their vehicle. In a country where petrol sells for more than $7 per gallon, this is no insignificant benefit. 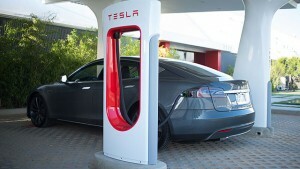 Tesla is planning to open five additional Supercharger stations in the country in 2015. Norwegians are adopting electric vehicles (EVs) in a way that matches the enthusiasm found in California. In fact, according to The Foreigner in a January 2015 article, sales of EVs in Norway have reached 15%, exceeding the saturation in the Golden State by nearly 50% (California recently reported 10% of new car sales being electric). “Some 40,000 electric vehicles were traveling on Norway’s roads as of December 2014,” reported the site. When you add it up, it’s not surprising that Norwegians are embracing the Model S and purchasing the seductive sedan in record numbers. Even consumers who normally would find it difficult to justify the cost of a luxury car are doing the math and discovering that they can afford a Tesla. Based on the savings from gasoline and no automotive tax, especially for those who pile on the miles, Norwegian consumers can enjoy a quiet, high-performance, luxury vehicle featuring state-of-the-art technology. Add in savings on maintenance (oil changes, transmission repairs, and exhaust work become a thing of the past), and no tolls or parking charges, and the mystery is solved: Norway loves the Model S because it saves them money and helps preserve their beautiful environment. I’m surprised that I’m not seeing more Model S sedans show up in Lilyhammer. Apparently Tesla is more focused on engineering one of the world’s best battery electric cars than product placement. And Norwegians are applauding them all the way to the Supercharger station—after which they visit the bank to deposit what they saved on gas.